What Exactly Do I Need to Qualify for a Home Loan? They wait until they find their dream home to start the process of qualifying for a home loan. Getting pre-approved for a home loan should actually be the very first step in your house hunt! But don’t just settle for good. The better your credit score is, the lower your interest rate will be. And the lower your interest rate is, the lower your monthly payment (and overall repayment of the loan) will be! 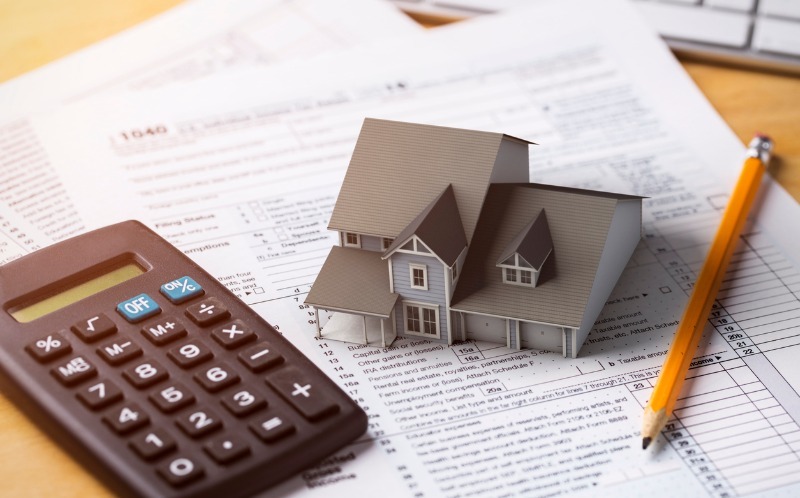 As a general rule-of-thumb, your total housing cost (mortgage, property taxes, homeowners insurance and any HOA dues or mortgage insurance) should be less than 31 percent of your pre-tax income. And your total housing plus all other debt payments should be less than 43 percent of your pre-tax income. If you’re uncertain about your ability to qualify for a loan, or you’re just wondering how much you’re qualified to borrow, ask a lender. They can review your credit and financial documents to pre-approve you for a home loan in no time. The home loan process may not be the easiest thing in the world to navigate, but there are professionals to help you every step of the way. So contact a lender today to make sure you qualify for a home loan, and you’ll be well on your way to buying your dream home.